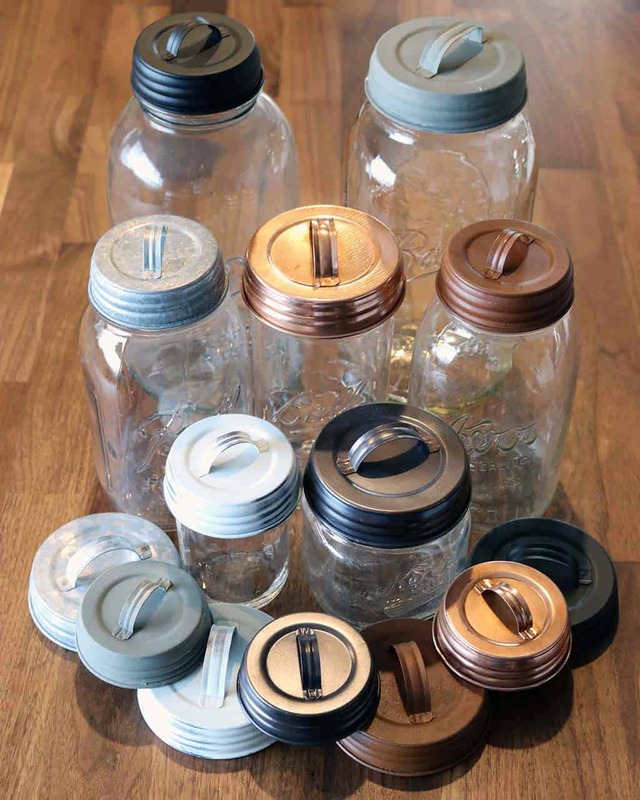 These adorable rustic handle lids for Mason jars will be perfect for your next craft or home decoration project! 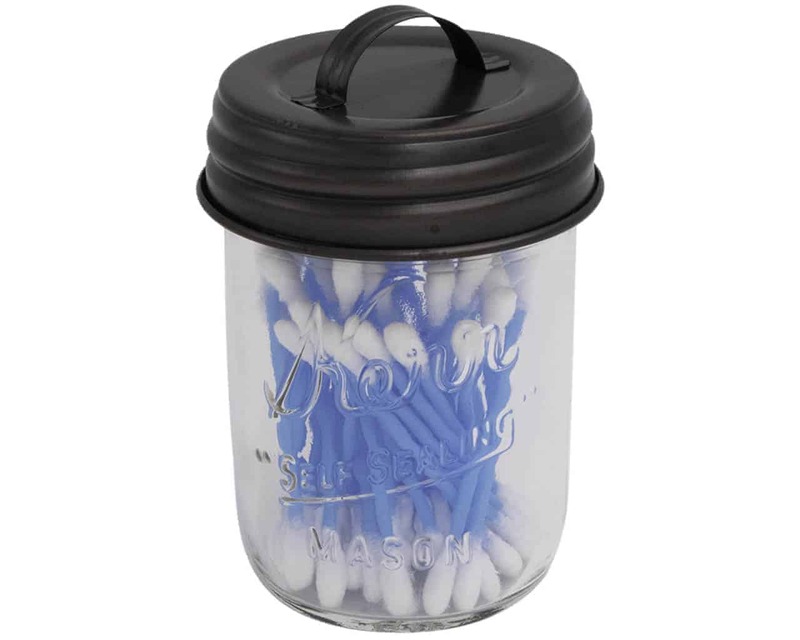 They are perfect for decorative and crafting uses, but they are not for food contact. 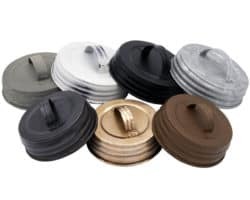 Our silicone liners do not fit perfectly, but they will make these lids food safe and leak proof. 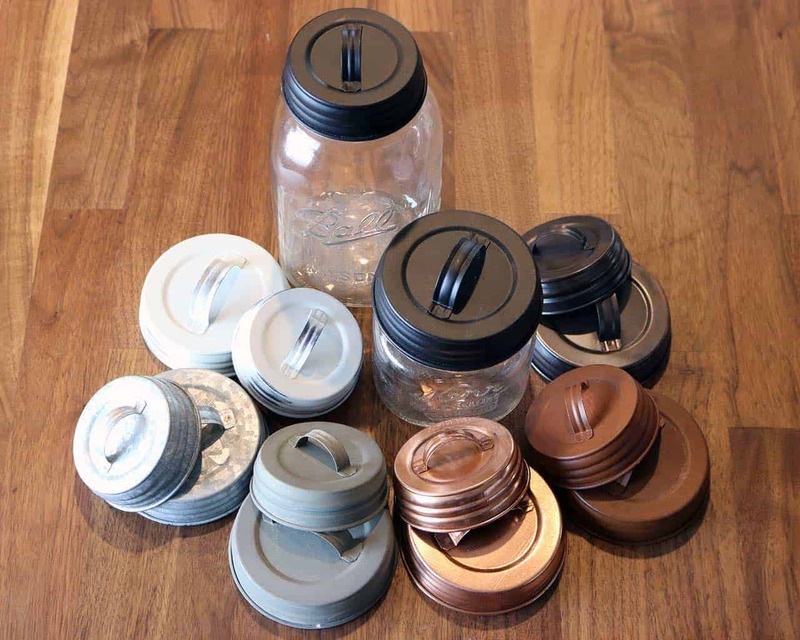 The lids also fit over a regular flat canning lid. Sold individually. All colors are rustic / primitive. Small spots, chips, rust, and imperfections in the finish are normal. 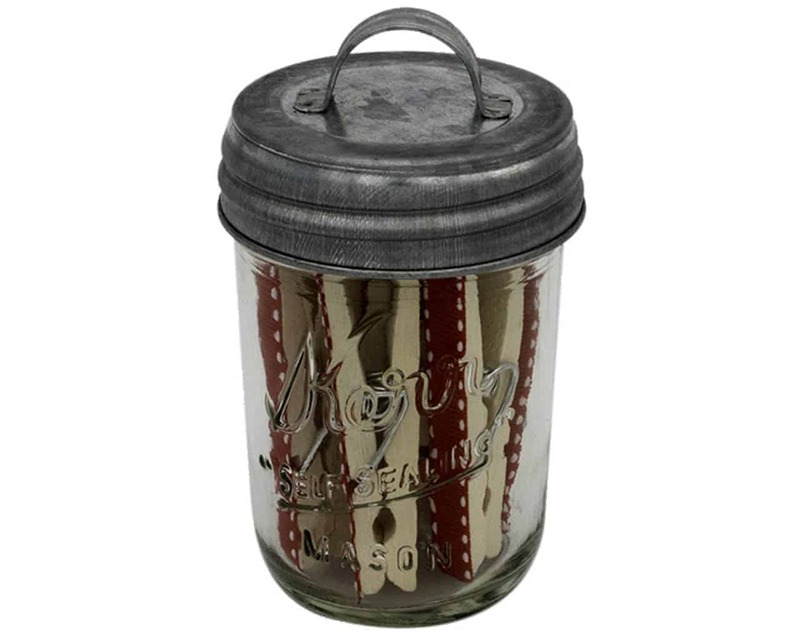 These antique style jar lids with handles will make your crafts shine! Hand wash and dry. Made of steel, which can rust.